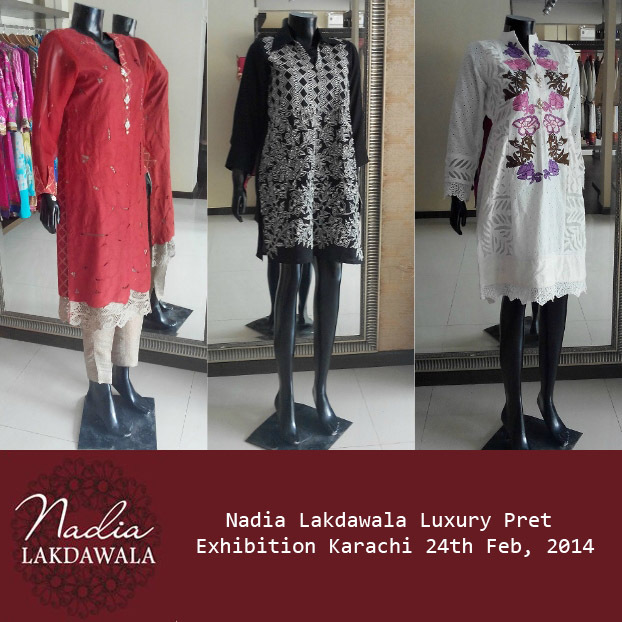 Nadia Lakdawala is back with her first exclusive exhibition of 2015 to be held tomorrow, 24th Feb at her flagship store in Karachi! 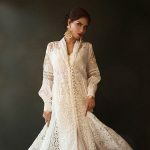 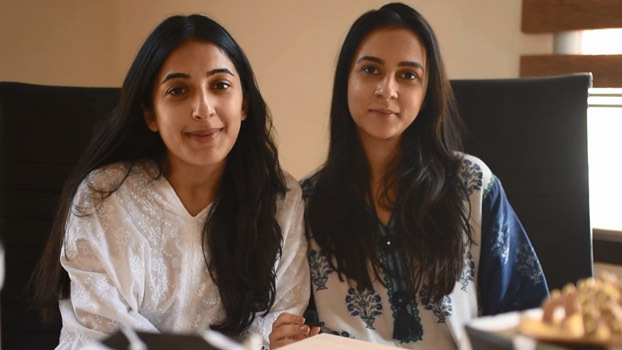 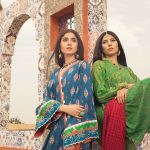 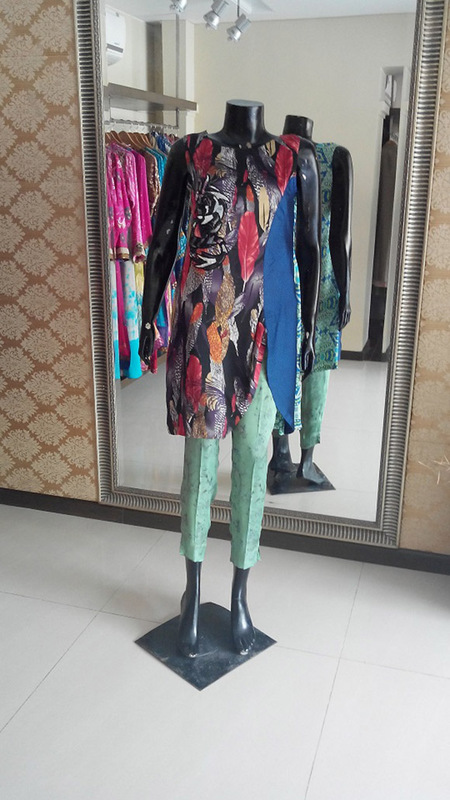 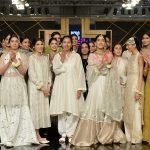 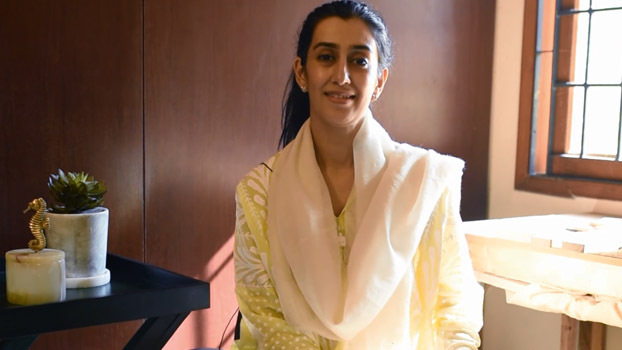 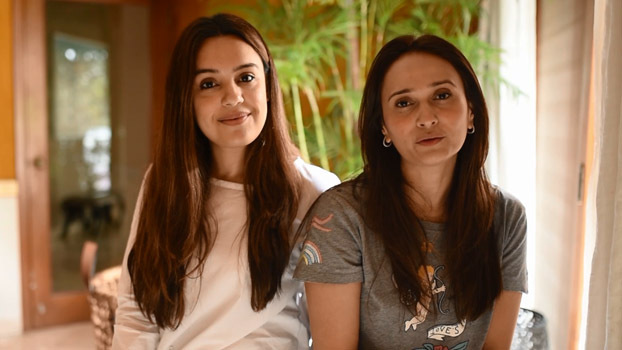 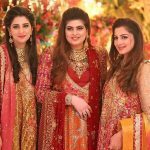 The designer has been one of the veterans of ready-to-wear luxury pret in Pakistan over the years having been recognized both locally and in Canada and the USA for her contemporary eastern wear and modern fusion pret. 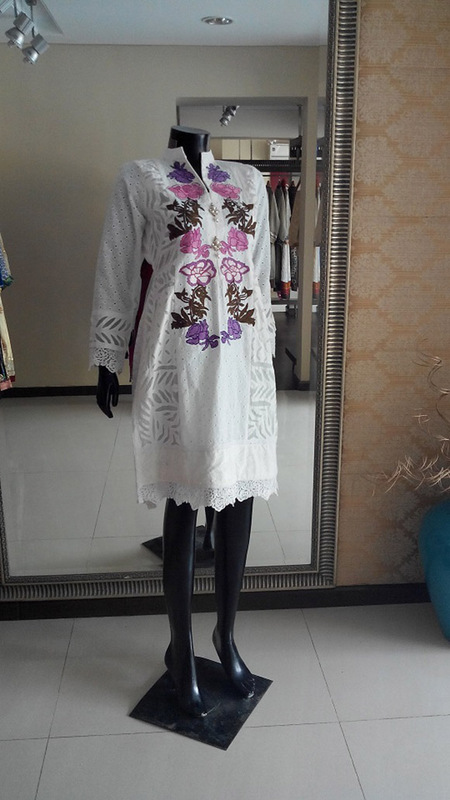 The label's open house exhibition will showcase a whole new range for spring/summer'15 featuring smart understated pleated tunics and kurtas, lovely embroideries and floral detailing on summer chikans and authentic Ralli fabrics, along with a classy statement line of graphic digital printed silk fusion wear including smart shrugs and asymmetric overlapping tunics that can be carried as elegant occasion wear. 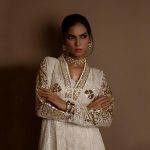 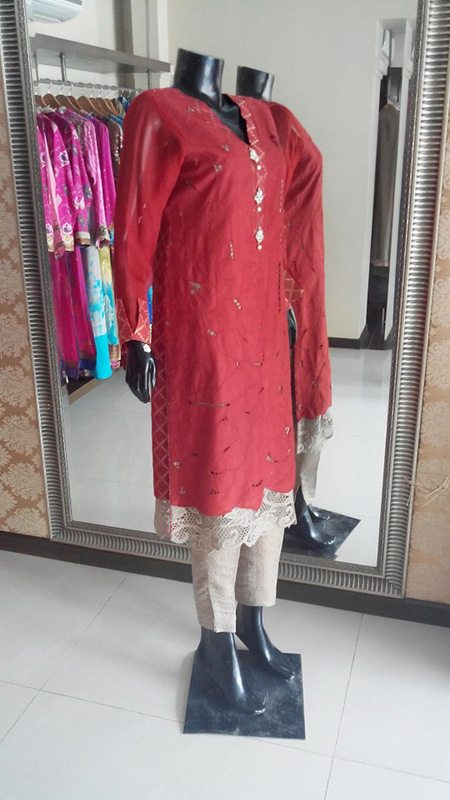 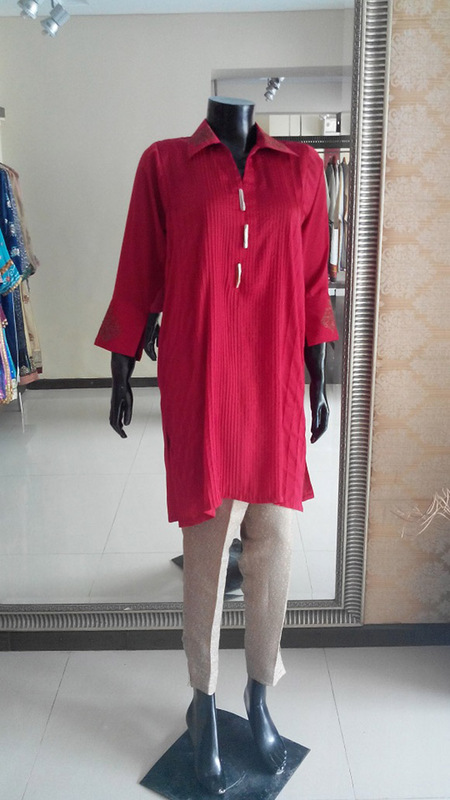 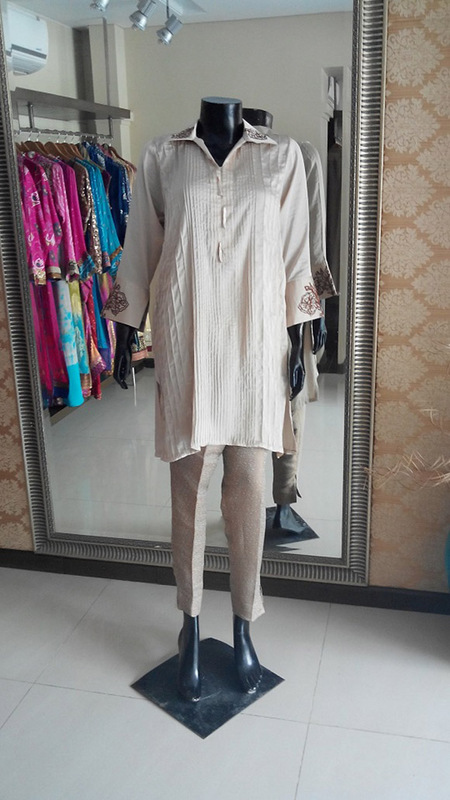 The collection will also present a limited edition variety of semi-formal and formal wear in traditional chundri and phulkari Indian fabrics with gold tila and copper detailing, perfect for formal festive wear. 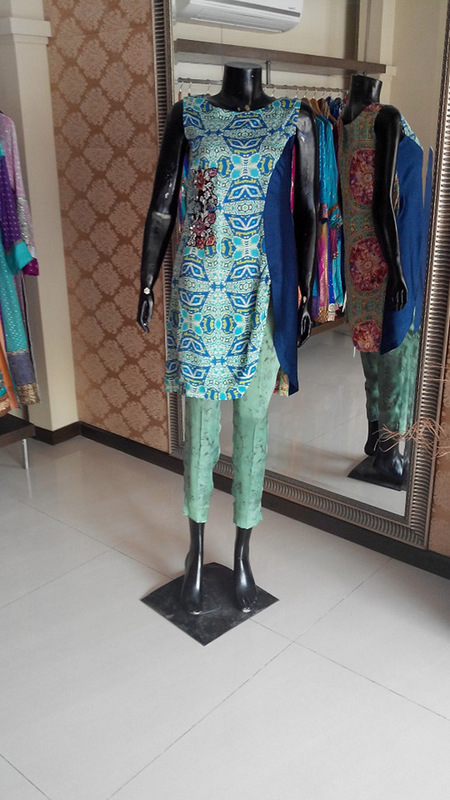 We bring you an exclusive sneak peek of some the many designs that will be available at the exhibition. 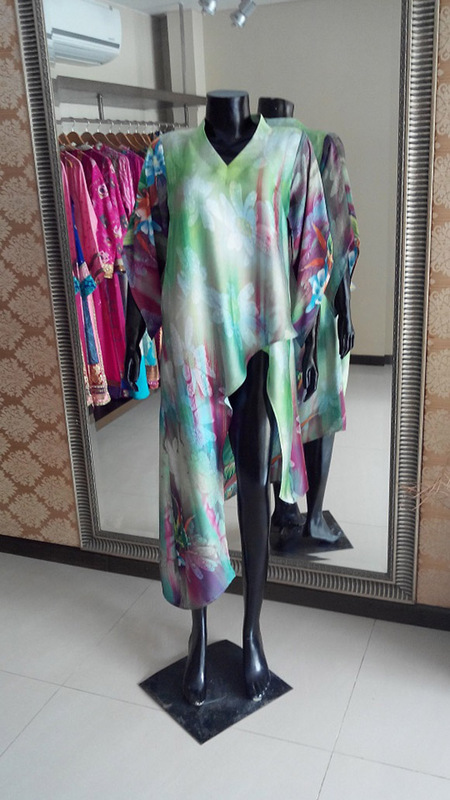 With limited numbers for each of the creations, be sure to come early for the best picks! 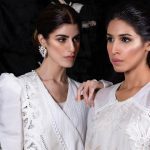 Nadia Lakdawala Haute Couture Lounge: 1C Saba Commercial Lane 1, Saba Avenue, Phase V Extension D.H.A, Karachi, Phone :0312 2346530 | Timings: 12 noon to 6pm. 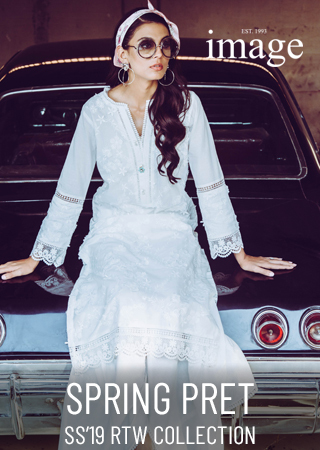 Generation Launches 'Indigo Dreams' Spring Summer 2015 on 28th Feb!